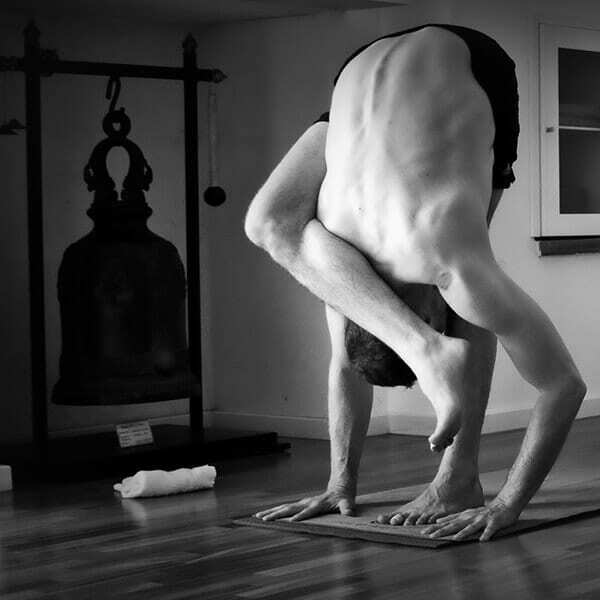 Join us as we take a journey of exploration into the rich and rewarding practice of Ashtanga Yoga with Senior Ashtanga teacher Andy Gill. Over the course of this day through practice and workshop we will look at the many different elements of the Ashtanga Yoga practice through practice and workshop elements. The purpose of this workshop is to de-construct the Ashtanga practice and to explore postures through key movement principles, bandha and anatomy to give you a deeper understanding of this wonderful practice. As a regular practitioner in his mid-50s, Andy is very much aware of the need to practice intelligently and with understanding, he very much believes that his practice will continue into his 60s, 70’s and 80’s! Importance of working to stabilise and mobilise the shoulders. How working effectively with your shoulders, creating the strength to support your body weight can also create freedom and mobility in your upper spine and neck. 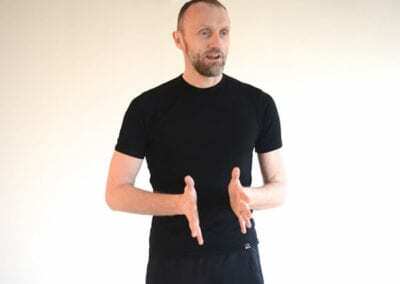 States and Qualities – How to harness Breath and Bandha to cultivate effective states and qualities in your practice to allow it to become effort-less, light and a moving meditation. Balance – finding physical and mental balance through a full expression of the opposites in the practice. Andy has been practicing Yoga for over 25 years. He first explored Yoga through a Hatha Yoga class and his Yoga journey has taken him from Hatha Yoga to Iyengar Yoga before finding his Spiritual Yoga home in the Ashtanga Yoga method. 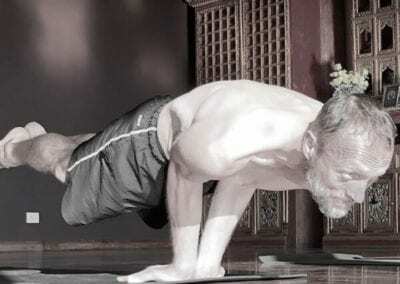 Andy has been teaching Ashtanga Yoga for over 15 years. He is a 3rd Series practitioner and has extensive knowledge and experience in teaching Primary, 2nd and 3rd Series asana practice in the Ashtanga method. 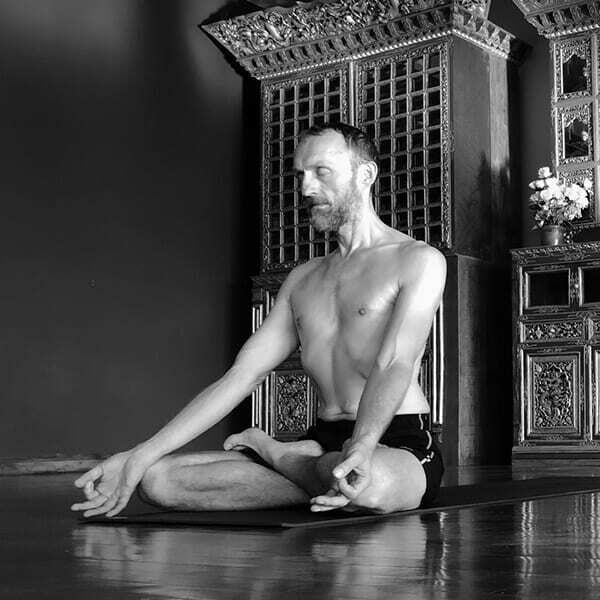 Andy has studied in Mysore, India and has also had the privilege to work deeply with a number of highly respected Yoga teachers including; John Scott and Lucy Crawford, Simon Borg-Olivier, David Swenson, Rolf and Marci Naujokat, David Keil, Dena Kingsberg, Greg Nardi and David Williams. As a teacher and a practicing Life Coach Andy understands and respects the needs of the individual student, placing their needs at the heart of his teaching. 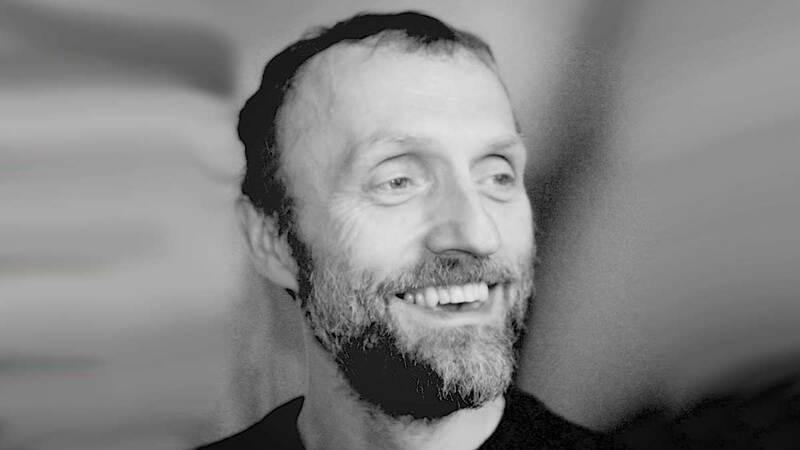 He brings an intelligent, informed and non-dogmatic approach to teaching Ashtanga whilst remaining consistent and true to the framework of the system. He believes that this practice is accessible to all ages and yoga experience and is very supportive of the use of modifications and props to allow this. 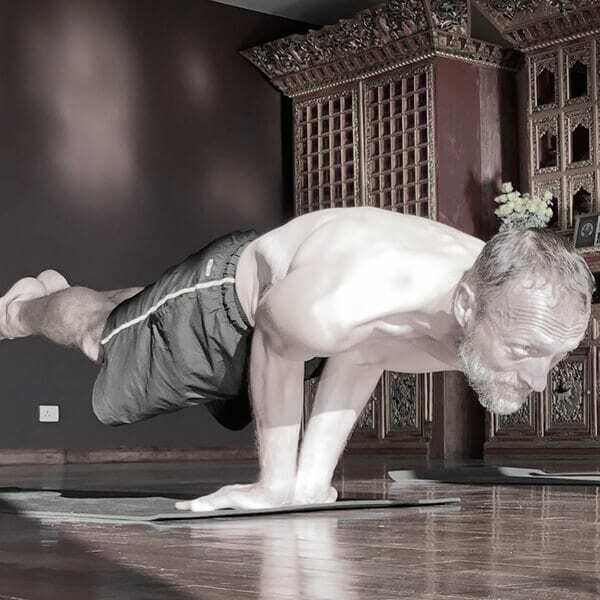 Andy is passionate about teaching Ashtanga in the Mysore space and he draws upon his experience both as a teacher and coach to provide a supportive, nurturing, playful and inspiring space in which he can facilitate the personal growth of his students through their Yoga practice.